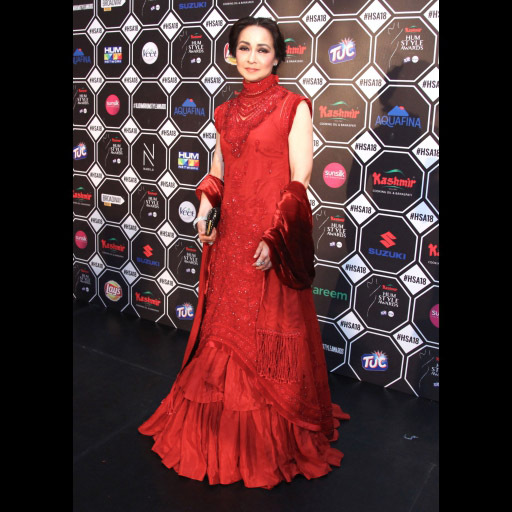 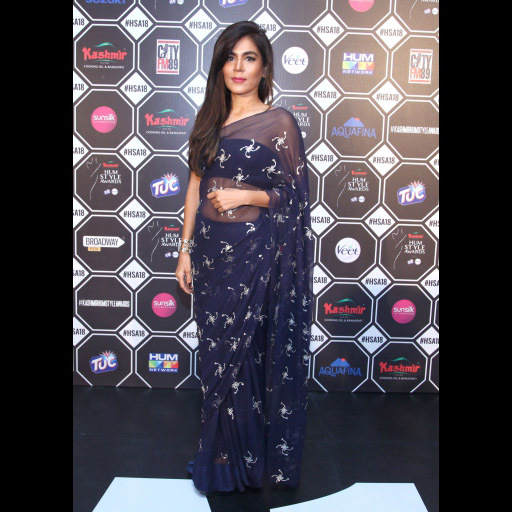 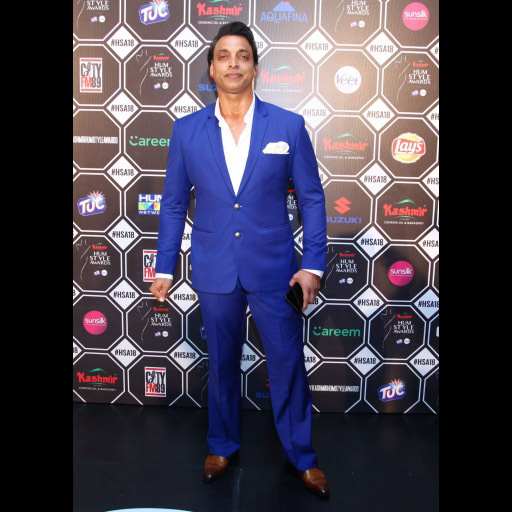 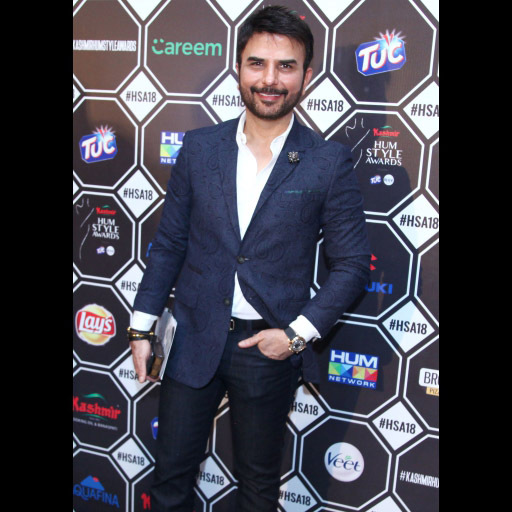 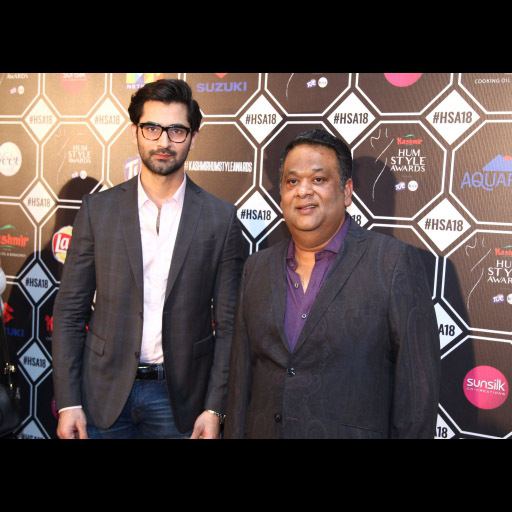 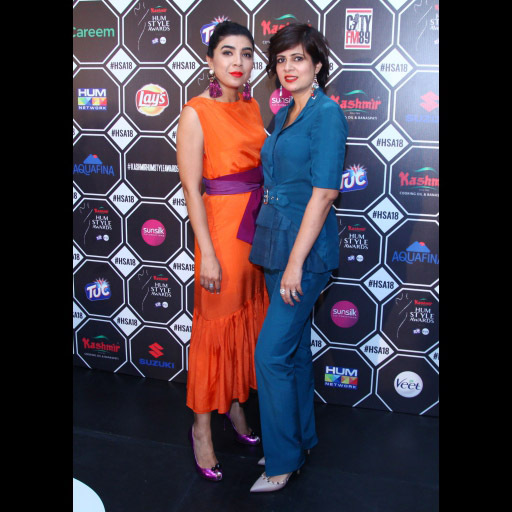 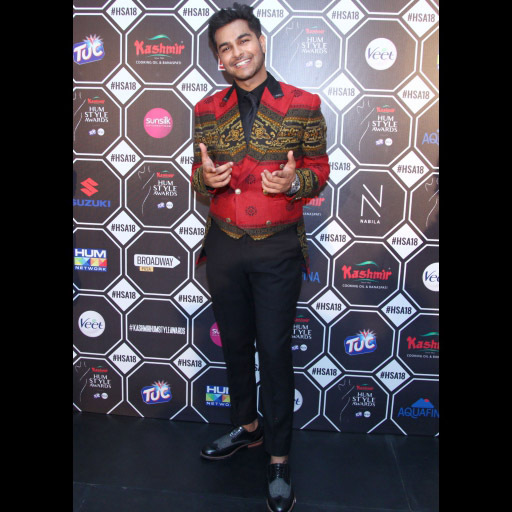 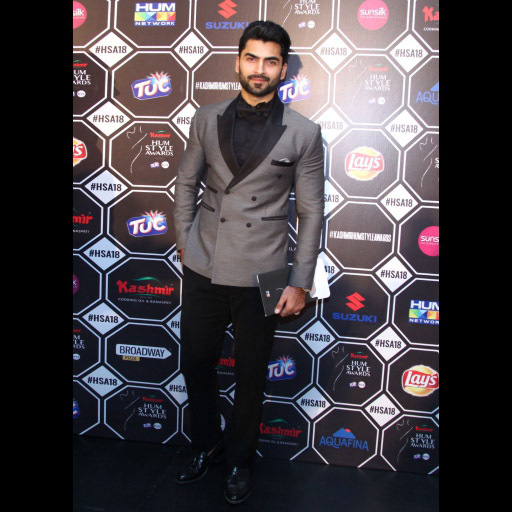 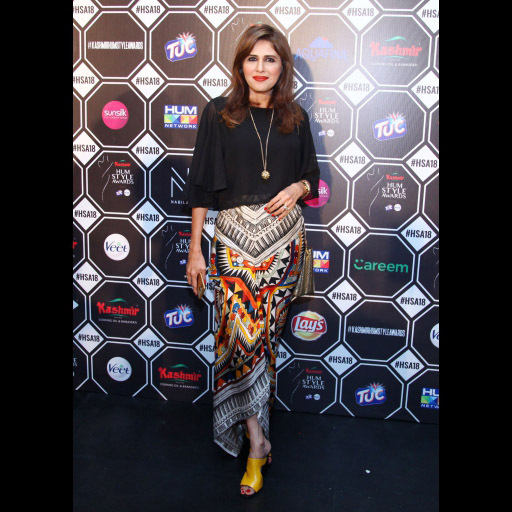 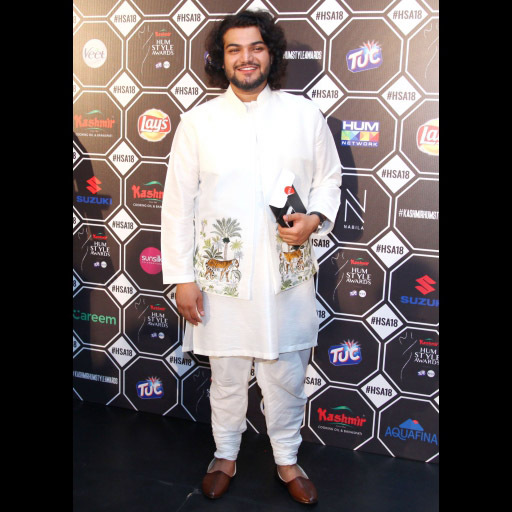 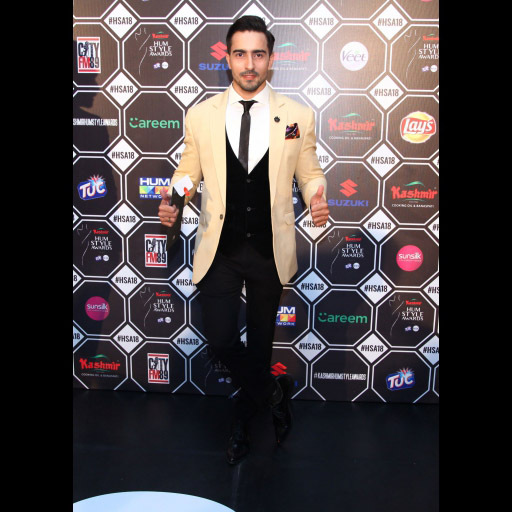 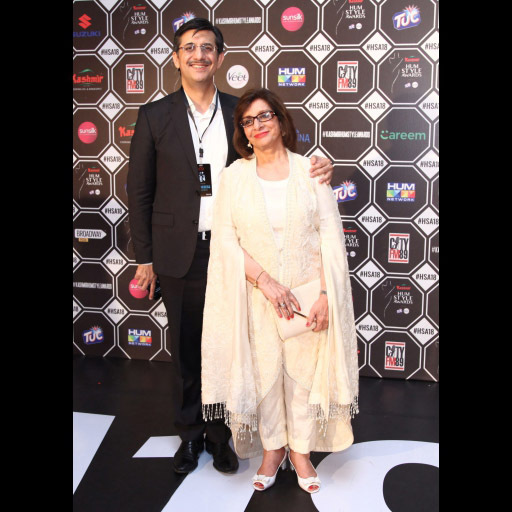 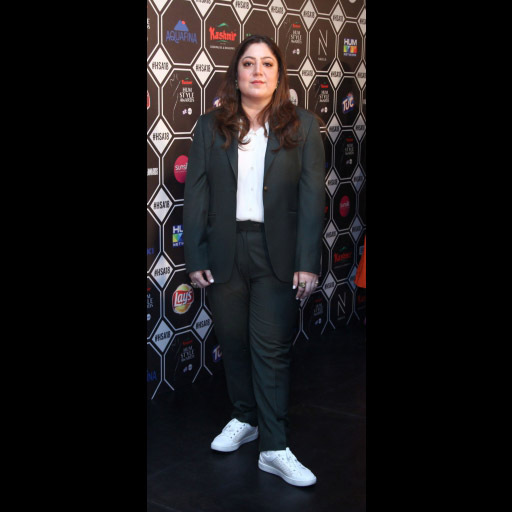 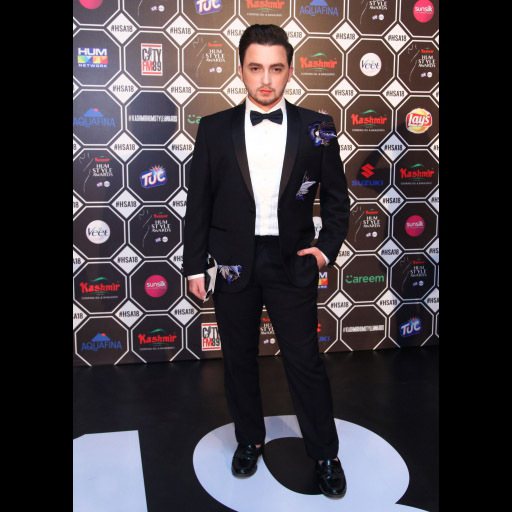 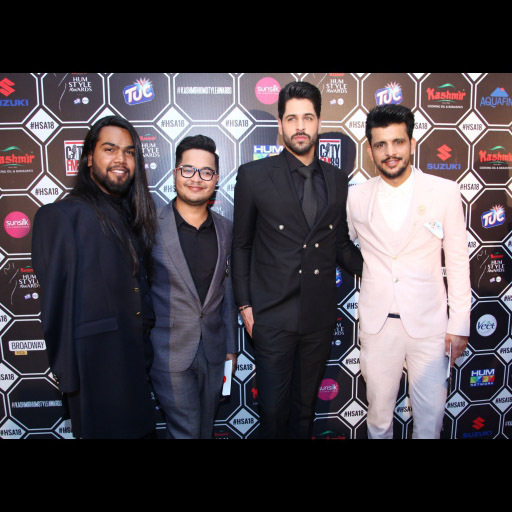 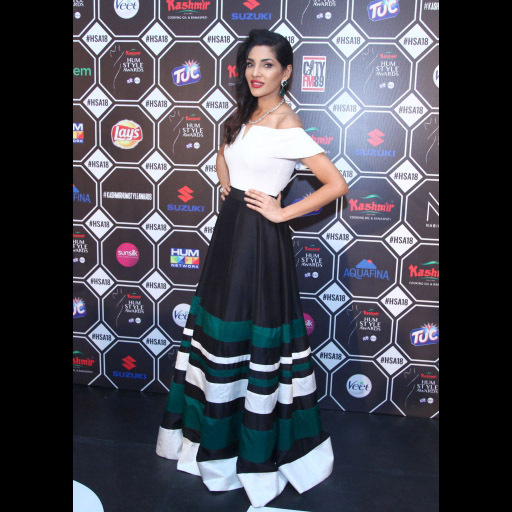 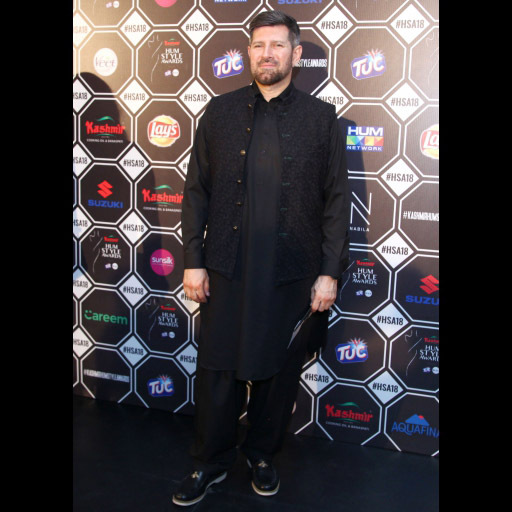 The third Hum Style Awards took place this past weekend with Pakistan's biggest and brightest stars in attendance- flaunting their best style; dripping in designer wear from head to toe- the red carpet was a frenzy of gorgeous gowns, jewels and accessories! 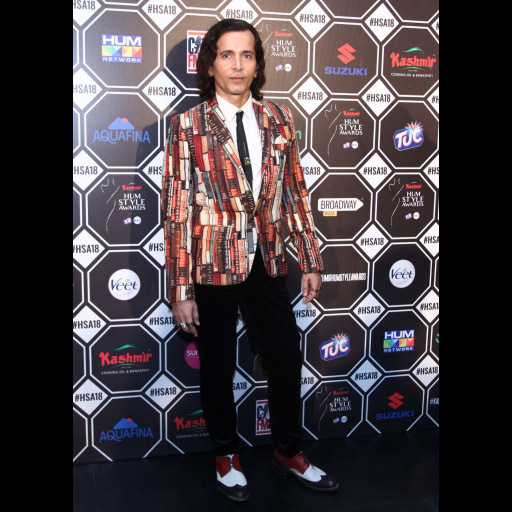 Aimed at encouraging and applauding well-deserving individuals working in the fields of fashion, entertainment and not only that HSA also acknowledges individuals from the field of music, sports, television hosts based on their personal style. 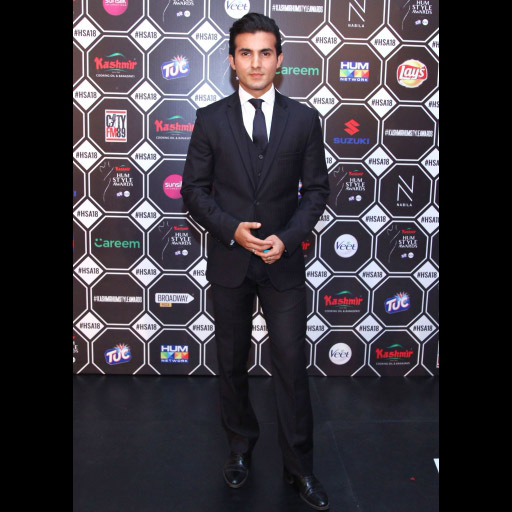 Have a look at all your favorite stars in our Spotted Gallery!